• Thank you for the tips from Paula, Amber, Toni, Gregg - thanks for letting us know! 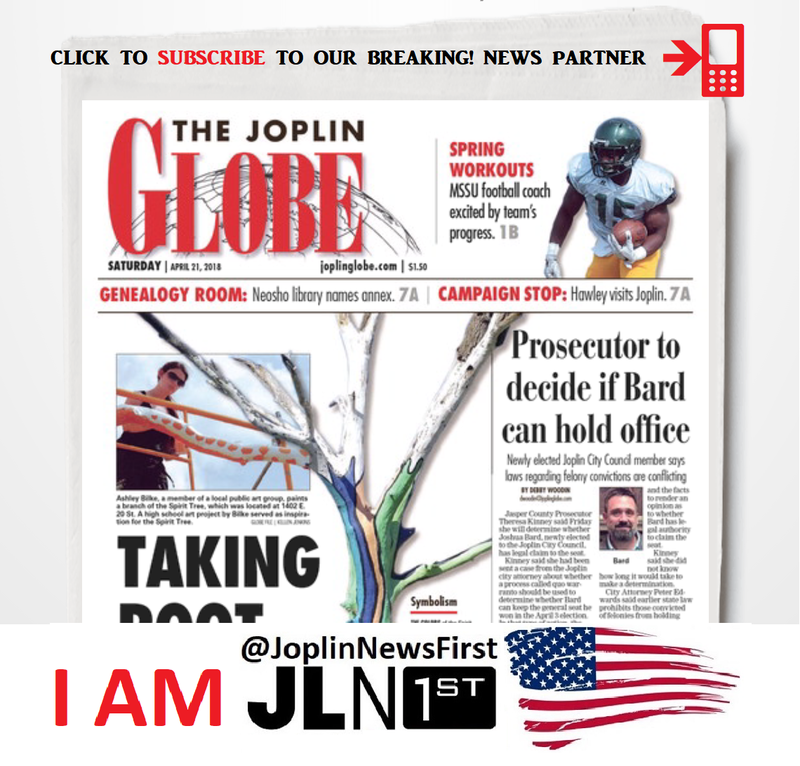 You are Joplin News First! As neighbors gathered in area yards many told Joplin News First that this home is a vacant home but they have seen activity there recently of homeless or vagrants in and around the home breaking in the structure. During the beginning of the LIVE! broadcast the top window has smoke billowing out of the top window. But it stops abruptly when water starts shooting out from the fireman from the interior! After extinguishing the fire quickly they perform interior searches and find no one inside and then begin their investigation. We will post more details here as they become available so please follow this post for updates. Thank you for sharing Joplin News First for LIVE! and breaking news...Thank you Joplin Fire Department, Joplin Police Department and Metro Emergency Transport System/METS for your work on Mother's Day and EVERY DAY.